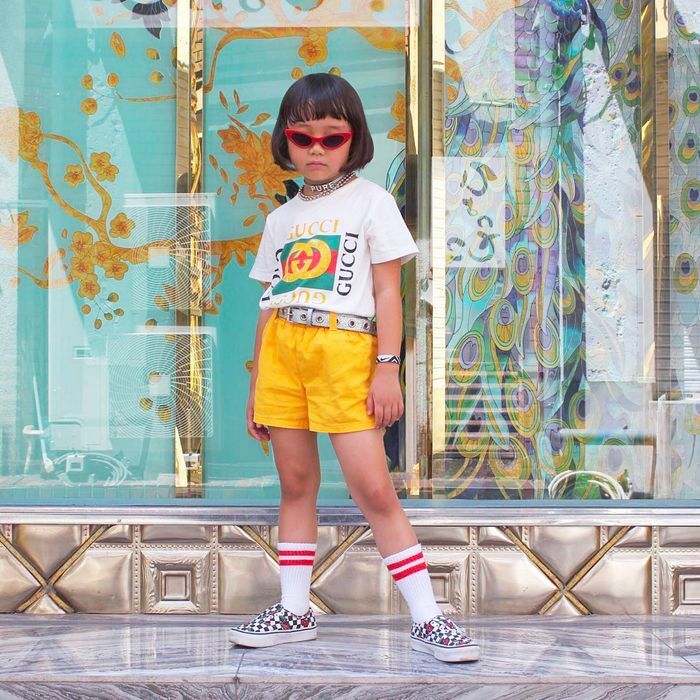 Have a child just to dress them like Coco, who’s 6 years old and from Harajuku, Tokyo. A little under a month ago, in the middle of July, Kevin Ma, founder of Hypebeast and Hypebae, launched Hypekids. 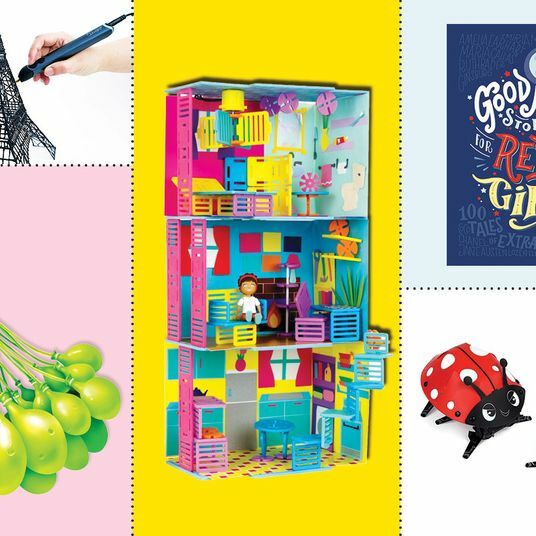 It’s exactly as it sounds, a website detailing release dates and new products for hype-inclined parents who want to dress their kids in Balmain jeans and Bape’s Minion collaboration tees (which are now going for nearly $500 on eBay, so it’ll be good to get in early on these things). 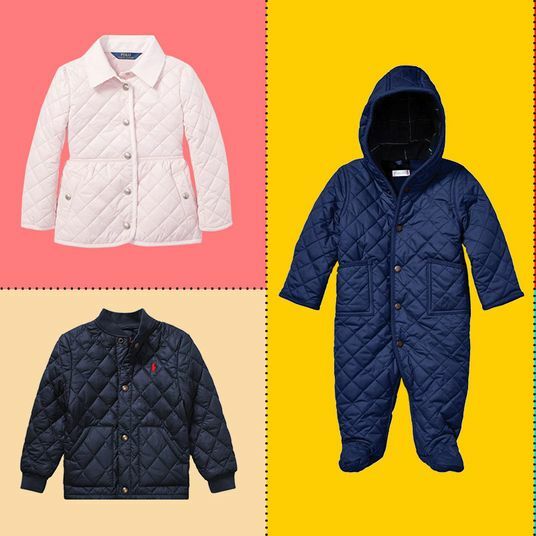 With this site, along with Balenciaga’s recently released stuffed animals and Kanye’s kids line, it’s becoming ever more apparent that today’s toddlers need to be streetwear savvy. Just check out Japanese fashion icons Yoshi and Coco on Instagram. 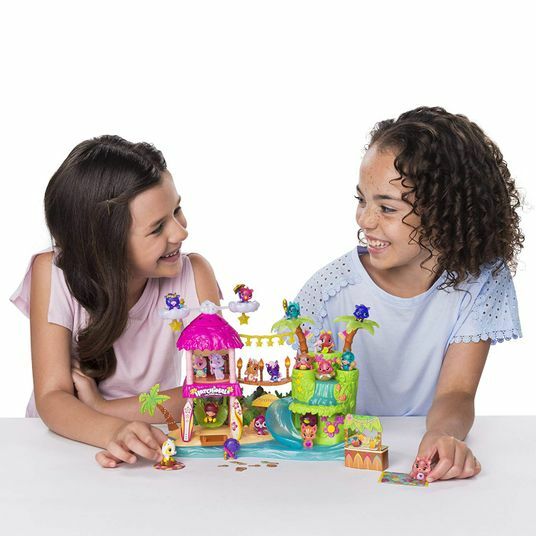 They’re both under 15. 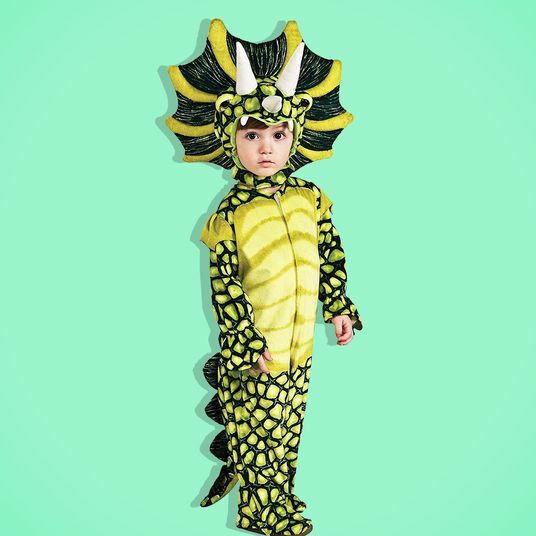 If you’re 6 years old and not into fashion, it’s already too late. 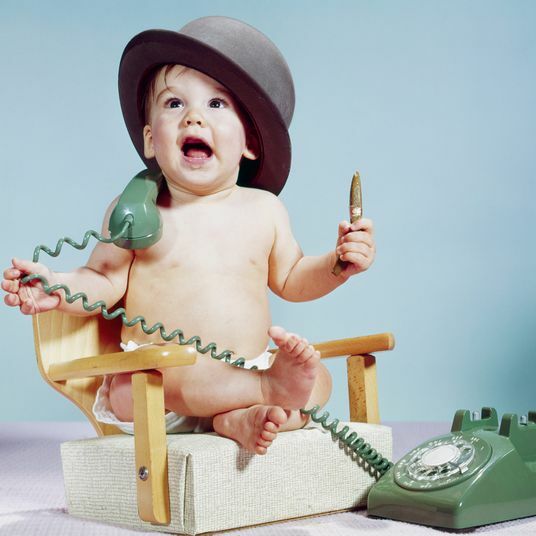 So if you’re trying to get your baby to look like he should be waiting on line outside Supreme, or perhaps want to dip into the world of “baby Instagram fashion-influencer” stardom, this is how to make it happen. 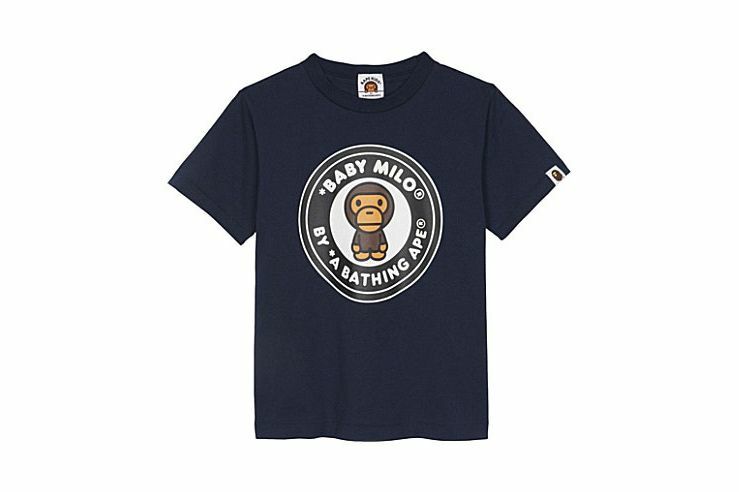 Bape, founded by Japanese designer Nigo, is a hypebeast and streetwear staple. 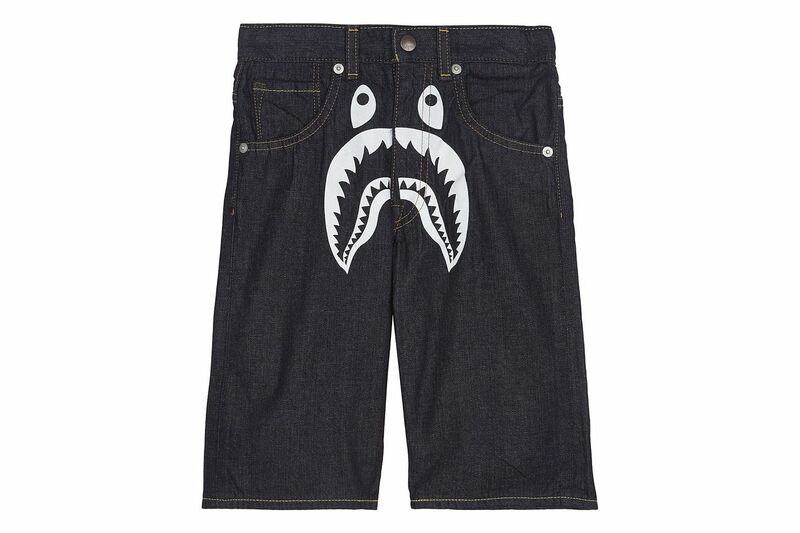 This kind of shark mouth over the crotch of shorts is their signature look. 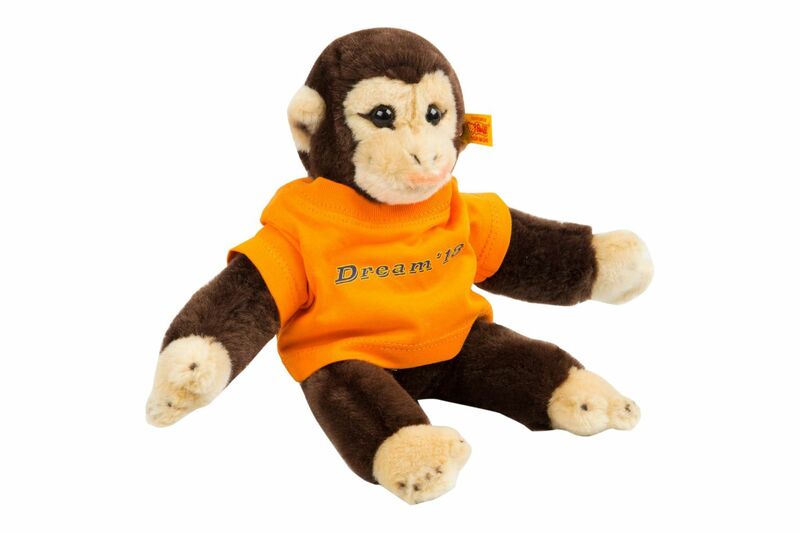 And Baby Milo, Bape’s monkey mascot, has actually been pretty kid-friendly all along. 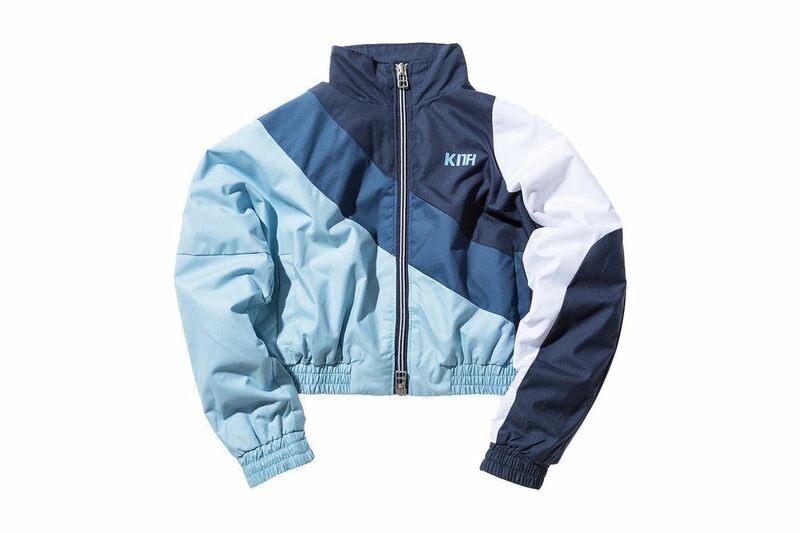 No hypebeast is complete without a cool windbreaker, and where better to start than Kith, New York’s quickly expanding quintessential hypebeast and sneakerhead boutique founded by Ronnie Fieg. 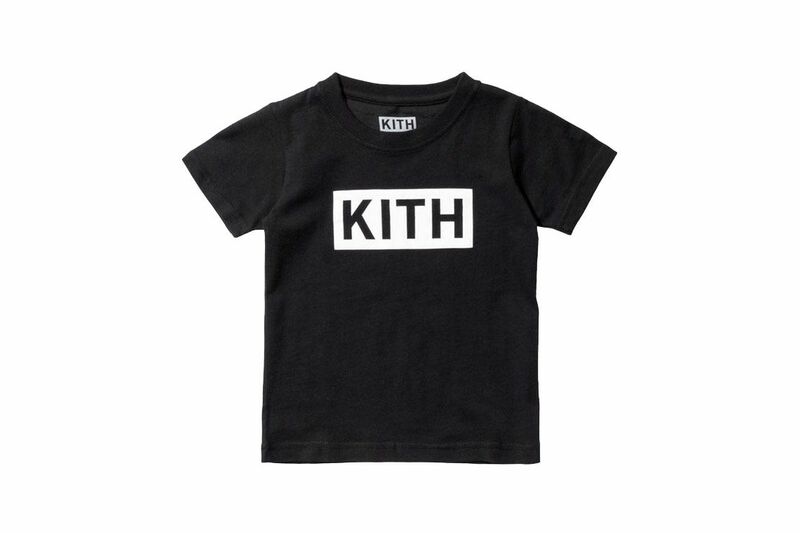 And a Kith box-logo tee to prove your insider brand loyalty. 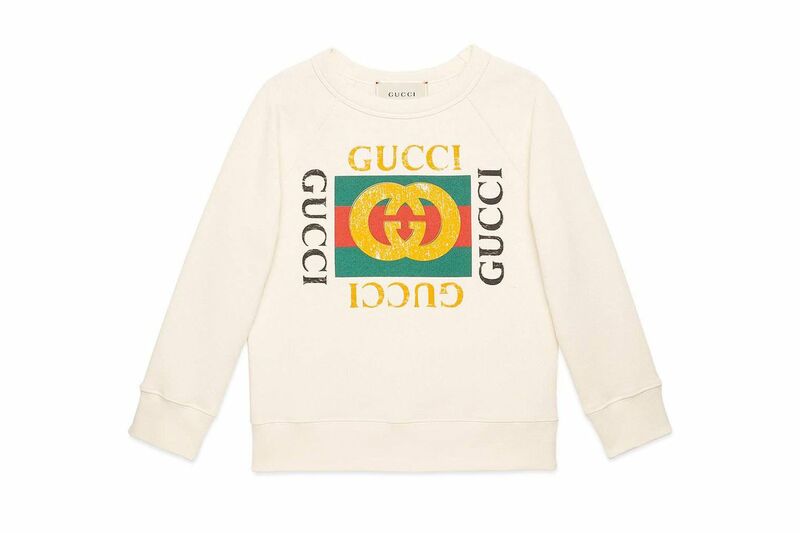 Gucci took this classic bootleg print and made it official. They also made it in kids’ sizes. 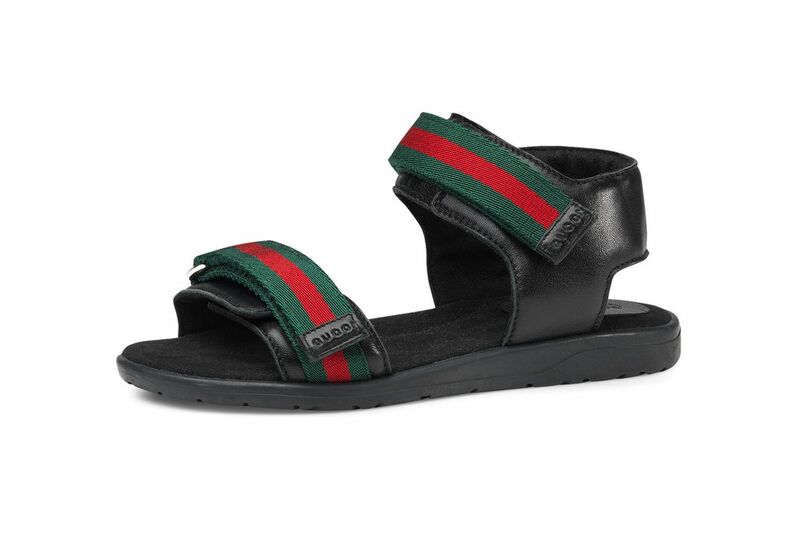 Instead of a Gucci slide, how about this Gucci strapped sandal? 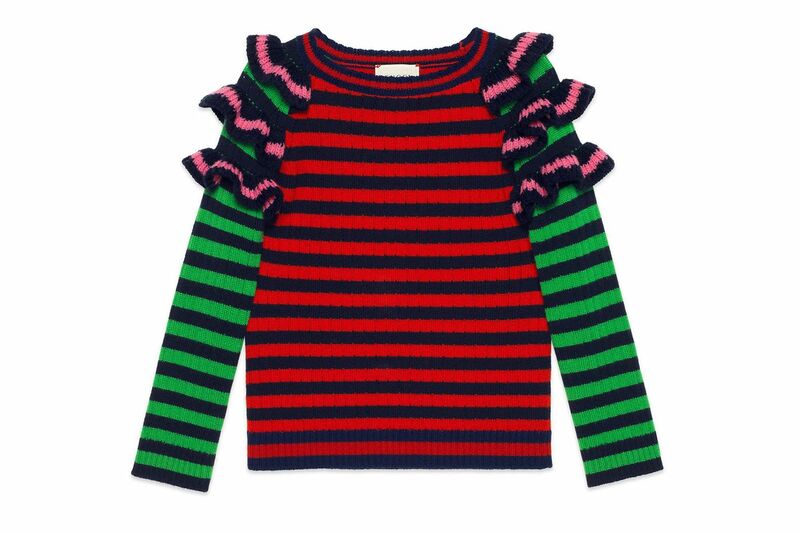 This striped, ruffle-accented wool sweater is the perfect hype-high-fashion moment for little girls. Possibly the most hypekid around right now is Asahd Khaled, DJ Khaled’s baby. 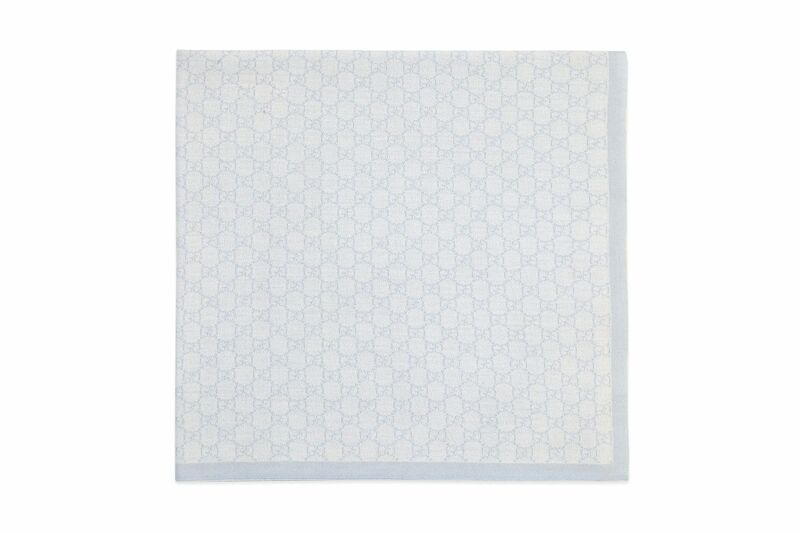 He has this Gucci blanket. 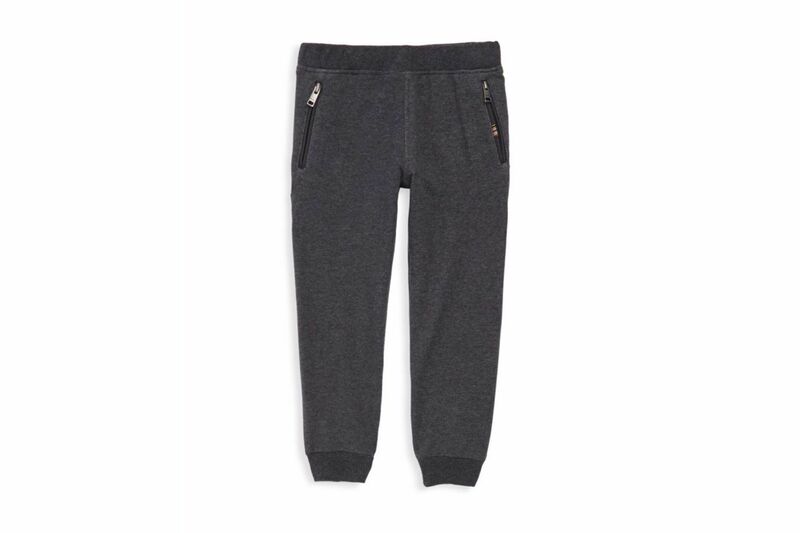 No hypebaby is complete without a pair of cool designer joggers. 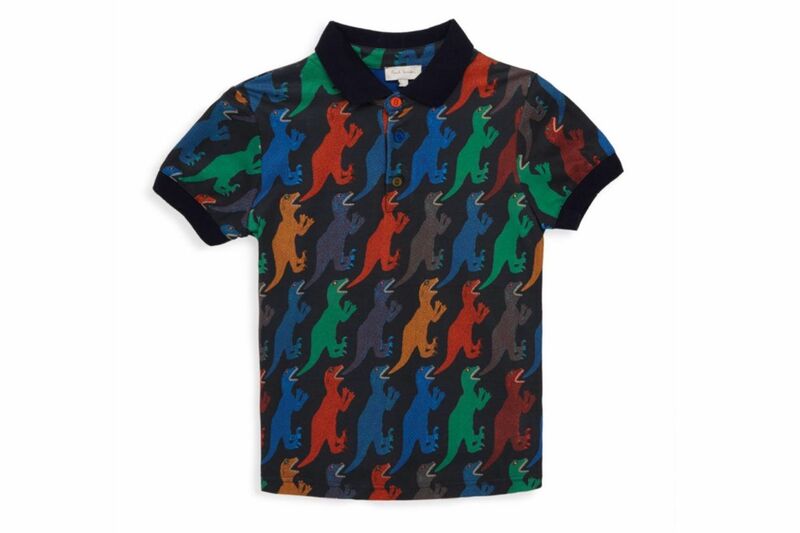 Or how about buttoning this dinosaur-print polo as high as it can go? 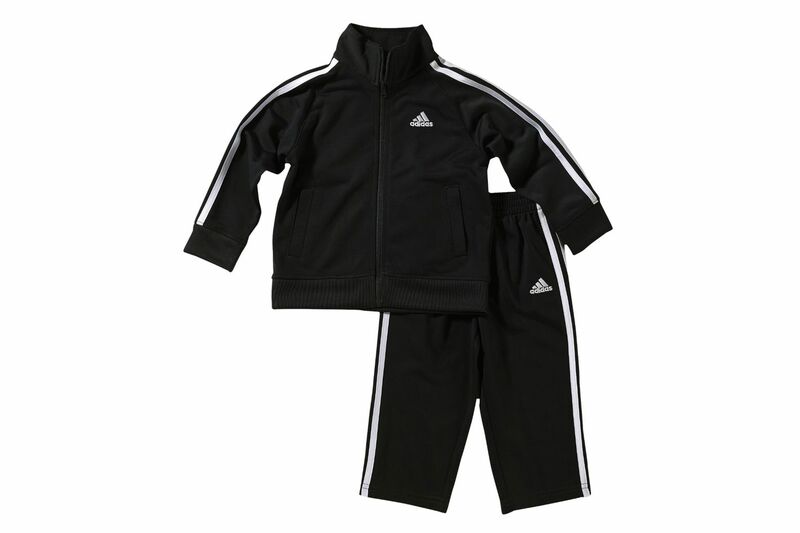 Of course, an Adidas tracksuit. This one needs to be in all-black for proper attitude. 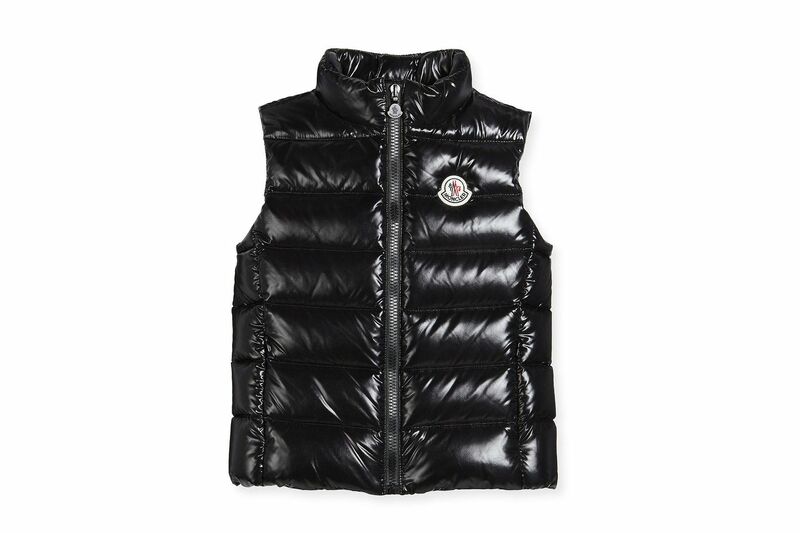 And a Moncler vest because half of being a hypekid is knowing all the right brands. 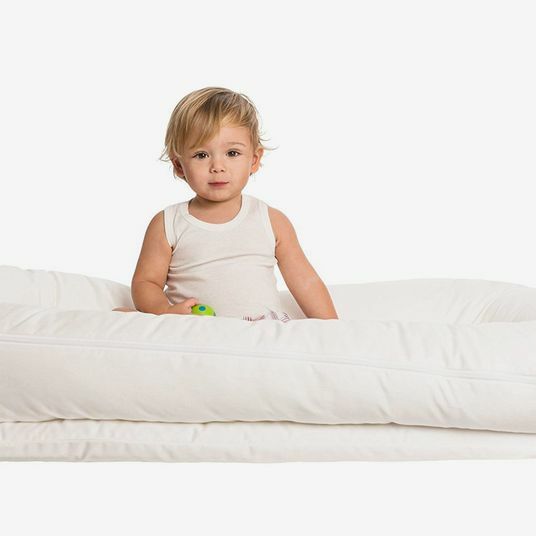 Kanye, possibly inspired by his fashion-icon daughter, North West, made the official leap into kidswear this summer with Yeezy Kids Supply. 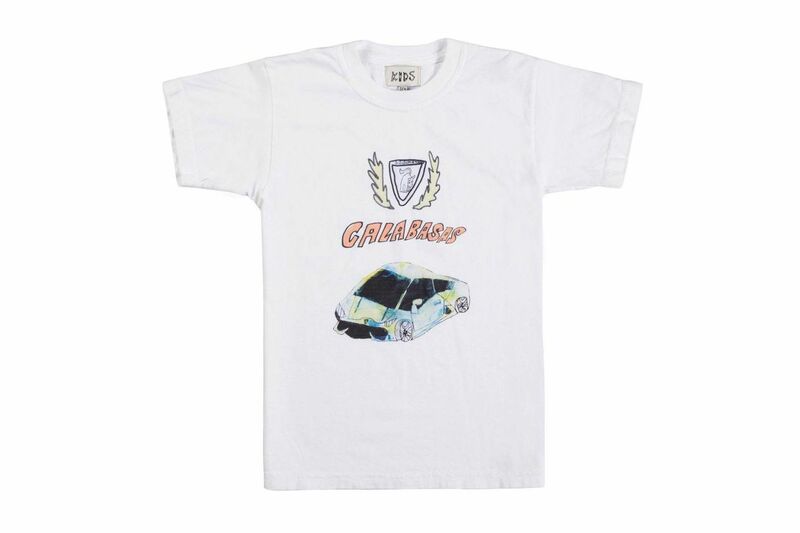 The Calabasas drawing on this T-shirt was done by a 10-year-old artist named Harlow. This Balenciaga stuffed animal, designed by Demna Gvasalia, is only available at the soon-to-close cult French boutique Colette. 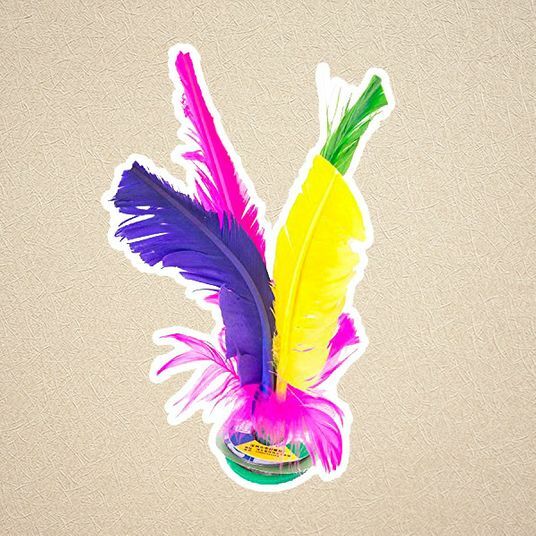 Is anything more hype than a rare, very exclusive, can-only-get-it-in-France piece? No hypekid is complete without a heavy rotation of cool sneakers. 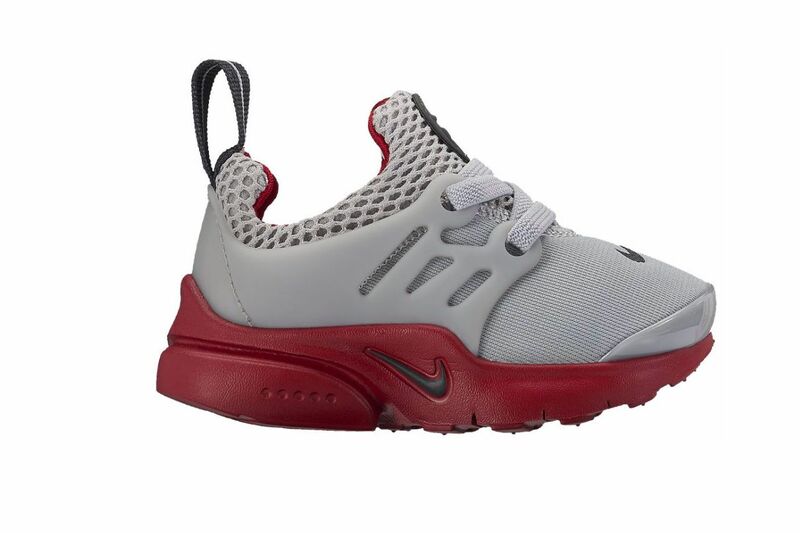 We’ll start with the Presto. Add a pair of Jordan’s, obviously. 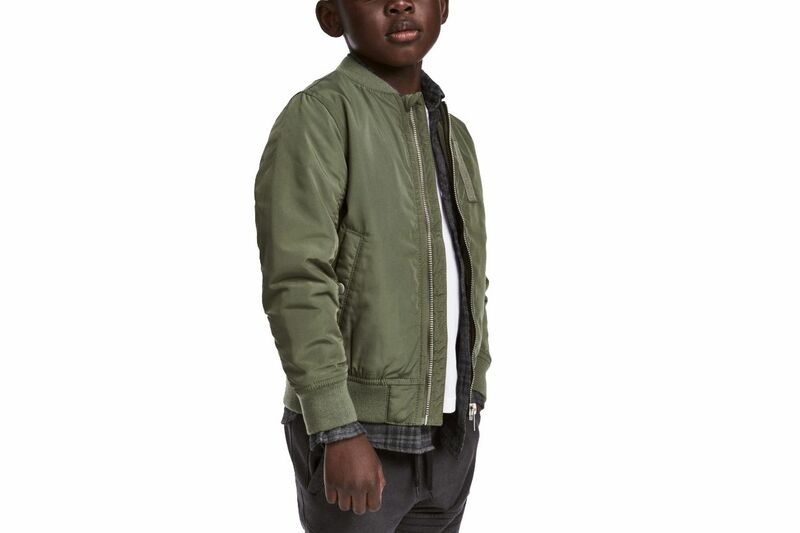 A bomber jacket, perfect for back-to-school fashions. Some camo joggers, because camo is a very “it” pattern. 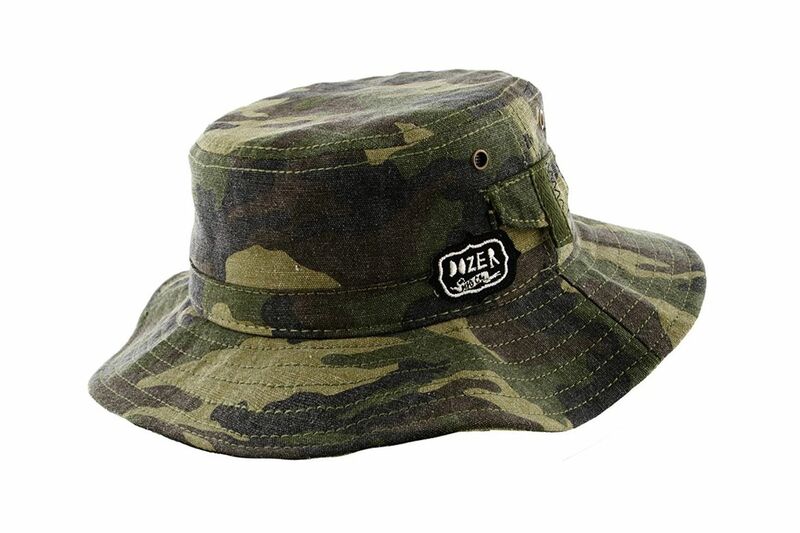 Or how about a camo bucket hat. 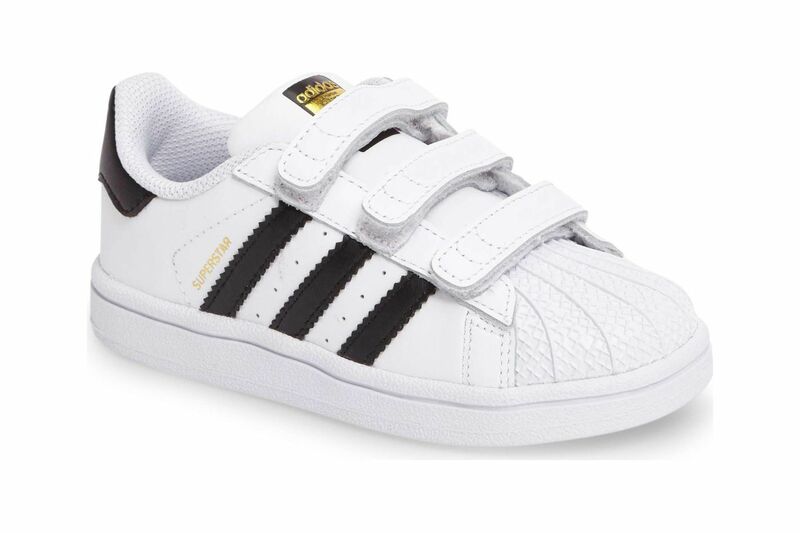 Pair these Adidas Superstars with the above tracksuit, and it’s like you’ll have mini-Run-D.M.C.’s bouncing around the house. 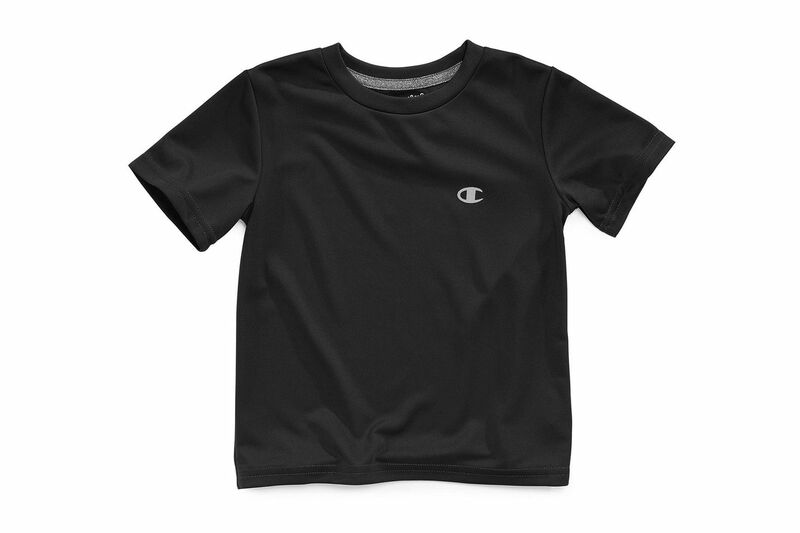 On the coattails of normcore, Champion has somehow wiggled its way back into relevancy, and this understated athletic logo tee is exactly where your kid needs to be. 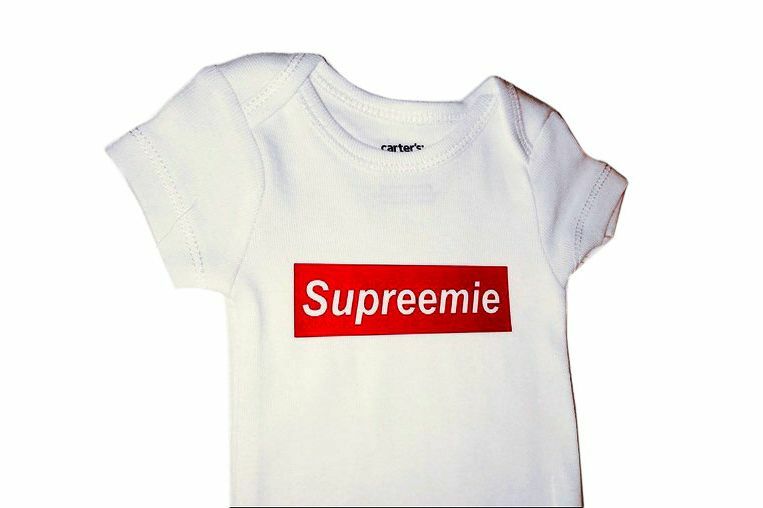 A “Supreemie” onesie that you can obviously only get via resale. A cute long-sleeved Anti Learning Learning tee that plays off of the streetwear staple Anti Social Social Club.